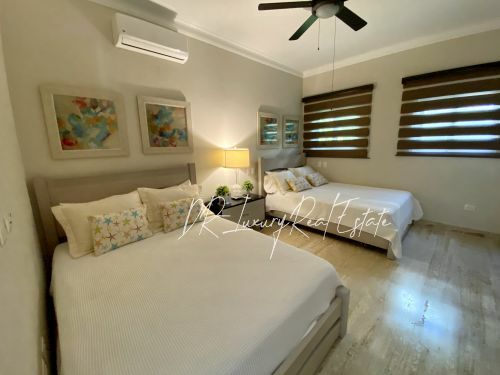 These modern luxury villas represent a new cost-efficient and time saving concept for modern architecture in a gated beachfront community in second line beach. 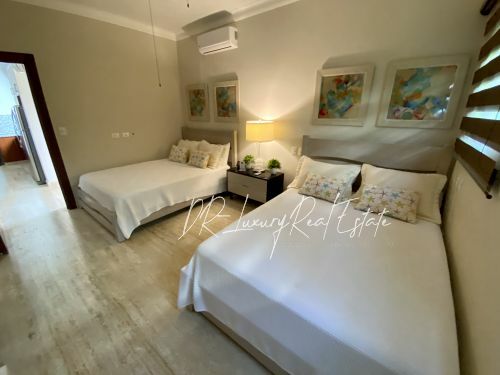 The streamlined production keeps costs down and additionally, prices of the villas have been adjusted to the lowest possible level due to the fact that no intermediates are involved in the process. 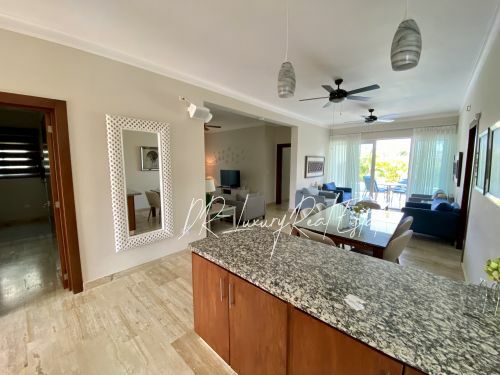 The concept also shortens the construction time and you can move in to your new architect designed Cabarete villa in five months. 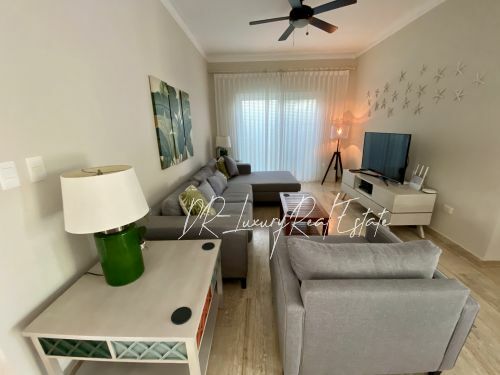 And should you decide to let your new luxury villa, there is currently a high demand for these kinds of properties with minimalist lines, generating good rental returns. The modern villas for sale are available in 6 different designs, including: single and two story homes, fitted with 2, 3, or 4 bedrooms. 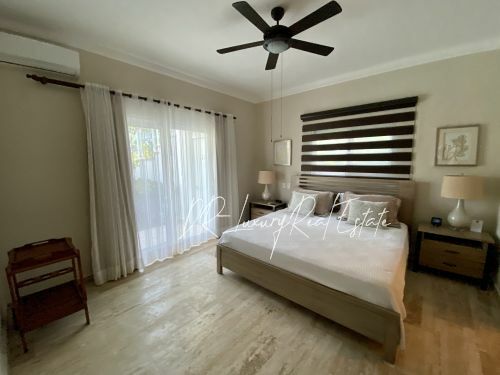 Price includes the 500 m2 lot, construction of the villa, swimming pool, landscaping, and service building for pool equipment/storage/laundry. The villa price includes swimming pool, kitchen, garden, and fencing. 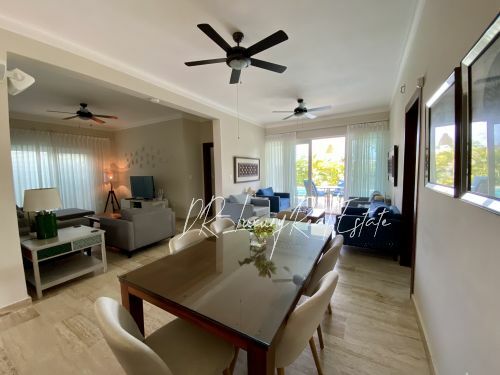 Villas are starting from 225.250 US$ and currently there are 90 plots available to choose from. 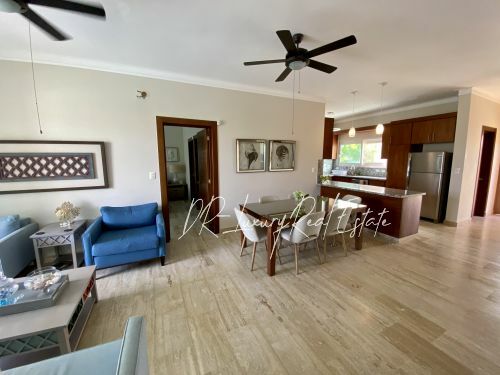 Located in a most prestigious gated community between Sosua and Cabarete.